The 7th of 125 things about Thurston House, us and the City of Maitland…all in honor of our 125th anniversary next July of the founding of Maitland and the completion of Thurston House. Did you realize that Thurston House is only 5 short miles from downtown Orlando, the City Beautiful? Less than ten minutes drive takes you to the heart of the city, Lake Eola. Just park, stroll & enjoy it all. 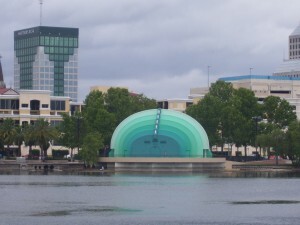 The ampitheater at Lake Eola Park, downtown Orlando. 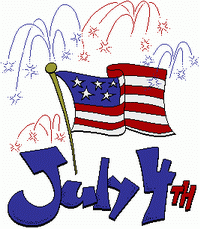 North Orlando – 4th of July is coming up! Do you have your plans yet? Rooms are still open for this special holiday time. On July 3rd, Cranes Roost Park has their annual RED, WHITE & BOOM celebration. This beautiful park is in Altamonte Springs, and is just minutes north of us. On July 4th, Lake Eola Park in downtown Orlando is host to their annual fireworks event. People come from all over to see this spectacular show. It is only 5 miles from Thurston House. Book now! North Orlando – Maitland MAY MADNESS! Last few days for our May Madness Special – 25% any room! There is so much to do in this area. 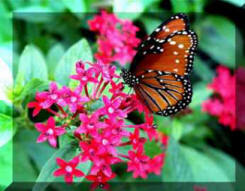 Have you ever gone to Leu Gardens? It is only minutes from Thurston House.